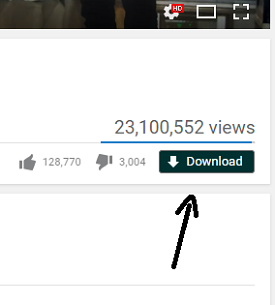 Alternative to: YouTube Multi Downloader. 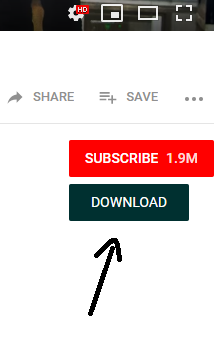 This script helps to add a download button. Presents the fastest ways to transfer and ensure quality. Supported Services: YouTube, SoundCloud, Mixcloud, Facebook, Bandcamp, Twitter, Dailymotion, Vimeo, Instagram and ReverbNation. • Sound and video in MP3, MP4, M4A and WEBM. • Audio bitrate: 128 kbps. • Full HD, HD and SD. 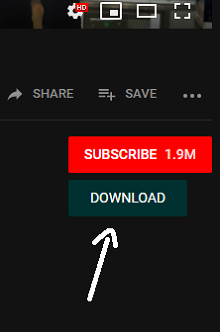 Attention: The YouTube Multi Downloader script is not compatible.